In May 1993, a small group of professional musicians and supporters began the Youth Orchestra of Greater Columbus. 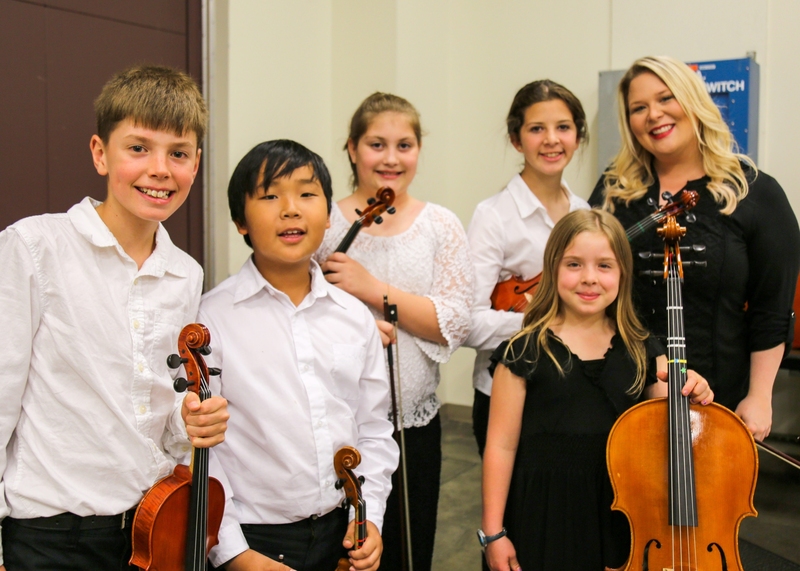 Their dream was to create an outstanding orchestra program for the area’s most talented young musicians. Through their efforts and the support of the community, their vision is being fulfilled. 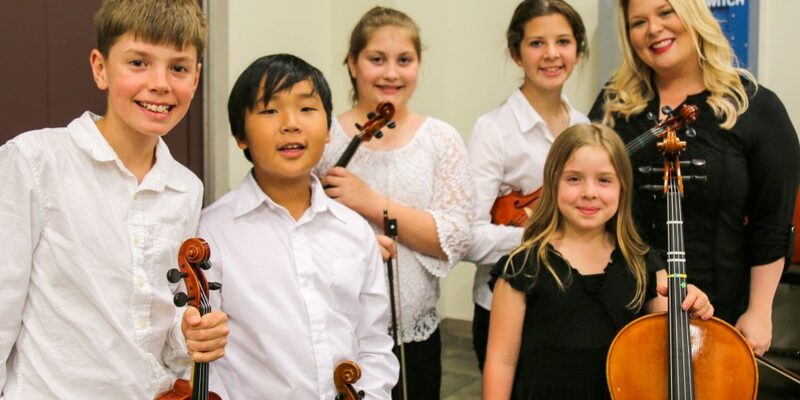 Now in its 25th year, the YOGC includes two separate groups, the Youth Orchestra, made up of intermediate and advanced string, brass, wind and percussion musicians and the String Orchestra, composed of young string players. More than 100 students from over 20 area public, private and home schools participate in the combined orchestras. To teach young people about music. To provide the opportunity for young instrumentalists to have the highest quality musical experience in an orchestral setting. To foster the discipline necessary to be successful in music, recognizing that this discipline is invaluable in life and other pursuits. To instill a sense of value of the arts as enrichment in every aspect of life. Providing an opportunity for young people to learn, perform and enjoy classical music! 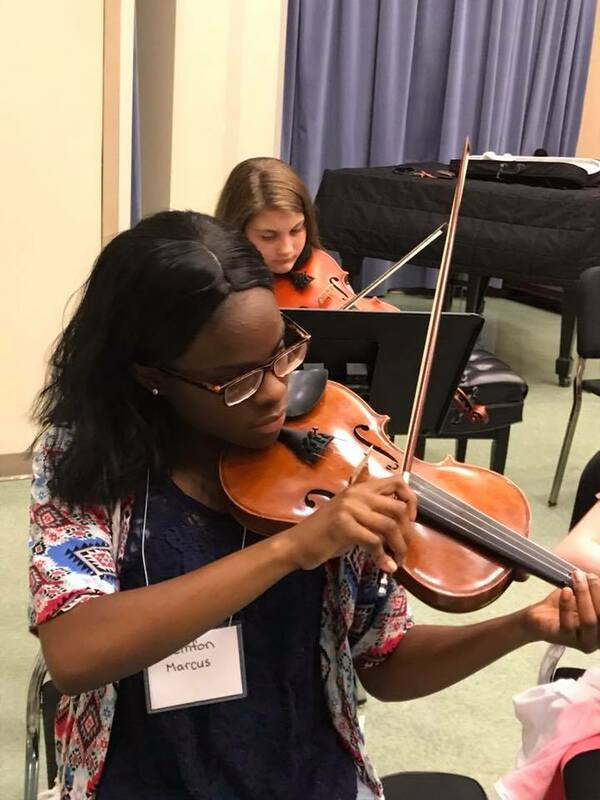 The Summer String Camp offers string musicians an opportunity to develop their abilities by working closely with some of the area’s finest musicians and educators. This week-long camp is held in June at Columbus State University Schwob School of Music and the RiverCenter for the Performing Arts. Musicians of all levels of skill are welcome. The daily schedule includes sectional and full ensemble rehearsals as well as technique and music theory classes.